Dr. Wickremesinghe, MD is a practicing Gastroenterologist in Staten Island, NY. Dr. Wickremesinghe graduated from University of Colombo Faculty of Medicine in 1965 and has been in practice for 51 years. He completed a residency at Maimonides Medical Center. Dr. Wickremesinghe also specializes in Internal Medicine. He currently practices at Prasanna Wickremesinghe MD and is affiliated with Richmond University Medical Center. 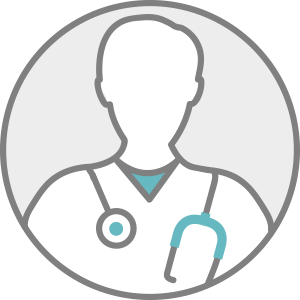 Dr. Wickremesinghe accepts multiple insurance plans including Aetna, Medicare, and ConnectiCare. Dr. Wickremesinghe is board certified in Internal Medicine.